WHAT DOES IT MEAN? WHAT'S CAUSING IT? WHAT CAN YOU DO? Are you prone to a problem with 'Pain lower back'? 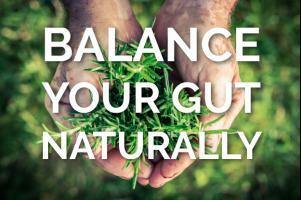 Find your imbalances and create a diet for your Digestion by taking the free digestion quiz. The lower back is a fascinating and intricate part of the body that is home to the colon, intestines, uterus, bladder, prostate, kidney and spine. Pain in any one of these areas can masquerade as a back ache. For example, pain in your colon can feel like lower back pain. Colic, inflammation, and irritation of the colon is a common cause of lower back pain in Ayurveda. Flushing stagnant bowels can relieve this type of pain in your lower back. Stress tightens the hips and may cause you to change your posture unnaturally. Muscle tension and posture changes can create undue stress in your lower back. The kidney and lower back are also very sensitive to the cold. Catching a chill can cause your back to tense up. Dehydration and kidney stress can also cause lower back pain. Vata people will experience pain related to kidney stress after eating diuretic foods like parsley, asparagus or celery. Lower back pain may be referred from other nearby organs, such as the uterus, bladder or urinary tract. Mid back pain may be kidney related. Finally, lower back injury can cause back pain. Disclaimer: Conditions such as 'Pain lower back' that cause tissue changes could be serious and should be checked by a medical doctor. ARE YOU NEW TO AYURVEDA? Augment your diet with these specially chosen ingredients below which may be useful for 'Pain lower back'. Individual results vary depending the cause of your imbalance and by constitution. Please research the ingredients below to find which are most helpful for you, and check with your doctor before making any changes to your health and wellness routine. 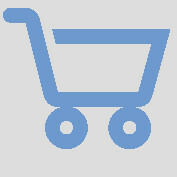 See our herbs & products in these categories. Or, click here for general Digestion Tips. DISCLAIMER: The pathogenesis of each person's condition is unique, and so the diet must be fit to the individual and the unique root causes of the condition in your body. HOW DOES AYURVEDA HEAL 'PAIN LOWER BACK'? The first step to healing is learning patterns from your symptoms. Symptoms are clues that reveal underlying imbalances, showing you where your body is weak. Specifically, they reveal the doshas & qualities that may have become aggravated. If you notice a quality or dosha appears next to many of your symptoms, it helps you establish a pattern that may be systemic. With Pain lower back, one or more of the following doshas and qualities may be aggravated. If you have an imbalance of one of these doshas or qualities, Ayurveda recommends avoiding foods and lifestyle habits that aggravate that quality and/or dosha. These imbalanced doshas and qualities may need to be brought back into balance before this condition can be healed. 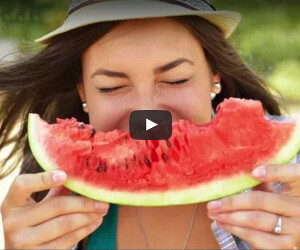 Click on the quality to learn what foods and lifestyle habits should be avoided. DO YOU HAVE THIS IMBALANCE? To learn more about the symbols above, click on them. An herb that strengthens the kidneys. If you have symptoms in this category it means that your imbalances are becoming stronger and weakening your body's resistance. Most people have a weakness in one or more organs. These areas of weakness are the 'weak link in the chain.' They are first to succumb when an imbalance reaches a tipping point. Repairing imbalances in this category often represent your last opportunity to prevent disease. At any moment, these imbalances could overwhelm weakened tissue and develop into a disease. You may feel pain or discomfort in the weakened area. At this stage you will need to support the weakened tissue with specialized foods and herbs for the weakened tissue. The following symptoms & habits may be related to 'Pain lower back'. See your quiz results for a computerized assessment of your body type. Please click on the symptoms below to learn more about them. DO YOU WANT TO LEARN MORE ABOUT YOUR UNIQUE BODY? What aggravates it? What heals it? Then get your Personal Ayurvedic Body Book! This book, written by founder and director of Joyful Belly, John Immel, is individually formatted for your unique body and will help you confidently choose food that restores your healthy glow to get you feeling like your best self. Just $19.99! ARE YOU WONDERING HOW AYURVEDA CAN HELP YOU? WHY IS AYURVEDA THE RIGHT SOLUTION? Ayurveda strengthens the body, in addition to addressing the disorder. It take a holistic, systemic approach, instead of myopically focusing on the disorder in question. Ayurveda shows a person how to interpret signs and symptoms of imbalance, and how to address them using materials from home, so they can optimize their health on a continual basis. You can't take the doctor home with you, but you can take Ayurveda home with you. Ayurveda is the most advanced and easy to use home system for self healing with an exceptional focus on digestion. 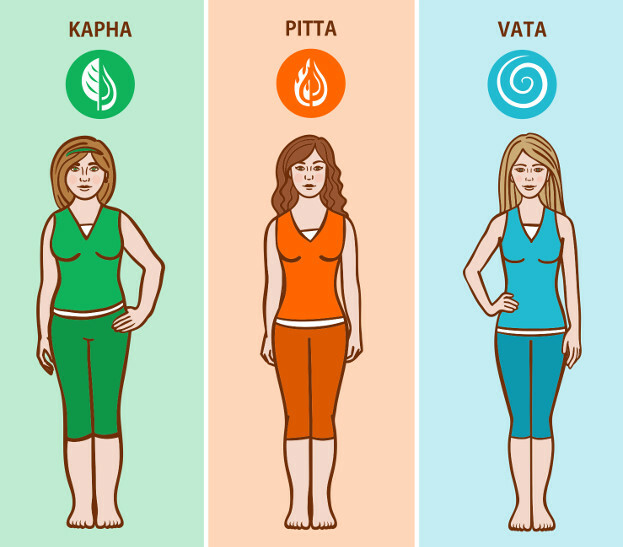 Ayurveda starts by identifying your body type, which identifies certain tendencies in your body to get sick (as well as identifying your strengths). It uses body type to determine the likely root causes of your disorders. Next, Ayurveda analyzes the nature of your disorder. It fits all your signs and symptoms into a pattern, expressed as a combination of gunas / qualities. For example, you may have a heat disorder, a cold disorder, or an oily disorder, etc. This simple categorical approach shows you how to correct systemic imbalances and strengthen your body as a whole. On Joyful Belly, we've created an extensive categorization of food so you can easily match food to your imbalances (gunas). By eating an optimal diet that balances your gunas, your whole body is strengthened and the conditions that created the disorder are removed. Once the root causes of the disease are removed, the disease lessens in strength or disappears altogether. Additional remedies - such as herbs and lifestyle practices - focused on the specific disorder, can greatly enhance your healing. 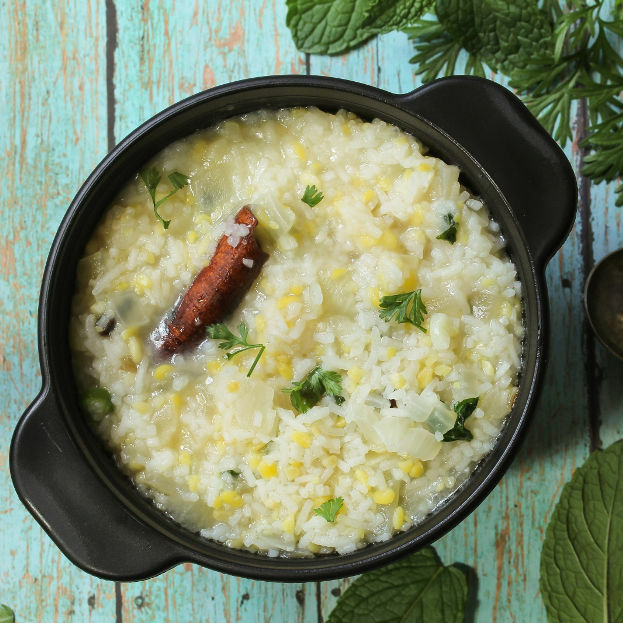 Want to learn more about Ayurveda and its step-by-step approach to healing? Click below. WITH AYURVEDA - FREE REPORT! New to Ayurveda? Not sure how Ayurveda can help you? This free report shows you 5 simple ways you can heal your body with Ayurveda. It shows you simple, practical ways manage your health. How does 'pain lower back' affect your quality of life? What aggravates it? What has helped you? Is there something you'd like to know about 'pain lower back'?